Las Vegas Destination Wedding you say? Are people still doing that? We are asking all the time if Vegas is still in the cards for destination weddings, and my answer is YES! But unless you want a drive thru wedding you may want to raise the stakes and give it a little sizzle to make it more than a typical Vegas wedding. Our couple Jennifer and David did just that. They had a reasonable budget and added extras where needed. Their wedding didn't break the bank. The location was in the MGM Grand Chapel with the real funs was the reception and after party. The couple chose to have their reception in one of the Terrace Suites at the MGM Grand. There was no limit on how late anyone could stay, but with noise ordnance laws they did have to release the DJ after 11pm. Now did that stop the fun? Not in the least! We arranged for them to have group area with a tab at Tabu in the MGM Grand as well. So those who wanted to call it a night after the reception could and those who wanted to dance all night also could. It was the time of their lives. Now what was the icing on the wedding cake you ask? They brought Sugar and Soul Photography along to be their photographer. She also brought them the next day for a day after shoot in the Neon Boneyard. The pictures are simply stunning! Please read our feature in Weddings and Winnipeg Magazine this month in their destination weddings issue! You will not be disappointed! Jaime Valdes-Riench was invited to join WeddingsinWinnipeg.ca while they spoke about Destination Weddings and decor. Please watch and enjoy! There are 2 segments, so make sure you watch them both! 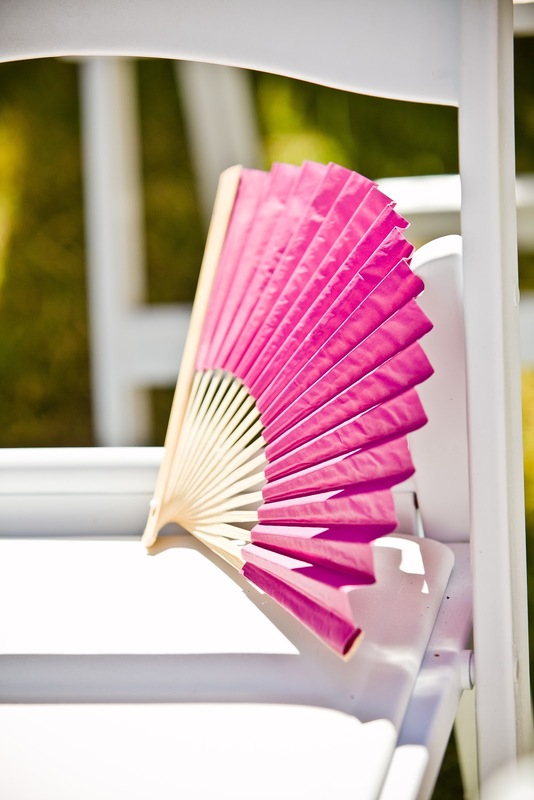 Destination Weddings - Are you ready to depart? You booked your trip months ago and now the time has finally come to depart on your destination wedding or your dream honeymoon, but the question to ask is, “Has anything changed between then and now?” The answer often is, “Yes!” in some form or another. Travel is one of the things that you should expect the unexpected. In one moment you hear suggestions that you should only take carrier-on so you don’t lose your luggage, and then we hear the news and we are told you are no longer allowed to take carry-on on the plane. There can be nightmares of the long line ups at security and new procedures they implement everyday to insure air travel is safe. Now, how do you fit in with it all? 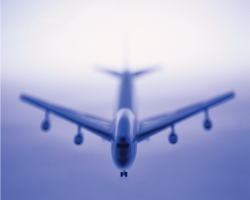 How will it affect you directly on your up and coming trip? Because your destination may be far from home make sure you have taken the extra steps to make sure you have all your bases covered. Make a list and check everything off as you pack it: This simple practice is worth the while. You have so much on your mind and you don’t want to forget anything. Making a list and checking it off as you pack it will ensure you have everything you need and will make for a great holiday! Did you purchase travel insurance: If you ask anyone who does not purchase travel insurance and why they don’t you often get a few answers such as “I’m young and healthy, I don’t need it”, “nothing ever happened to me before, why should it now?”, or “If I buy insurance I am just planning for the worst!”. Being prepared is never a bad thing. For the minimal fee it costs you, it truly is worth it. And with current packages available now, there are even clauses that they can fly you home if something happened to a loved one that wasn’t travelling with you. Also, note that some countries such a Cuba have made it mandatory as an entrance requirement to have travel insurance. You hear it all the time, but it does come down to peace of mind. Your passport and travel documents: Believe it or not there are still countries that do not require your passport as an entry requirement, but they are few and far between. Even though they may exist, it is always strongly recommended that you travel with your passport in hand. It was designed primarily for travel, thus it covers all the main details needed in order to travel. Also, entry requirements of countries change on a dime, this ensures you are ready if per chance the country you are visiting changes entrance policies. As for travel documents, always make sure they are packed in your carry-on or on your person and are ready for check in. You don’t want to be halfway to the airport wondering if you left your ticket on the coffee table. Remember that you should have verified your name spelling at the time of booking and it has to appear the same as your passport. Something that often gets forgotten is that you should not book yourselves under your new married name unless your passport already reflects it. You can not change to your married name without your marriage certificate and an ID with your new address. So trying to do it last minute is not always possible. You will not be allowed entrance if the name does not match and once a ticket is issued it very difficult to almost impossible change it. Charter companies are more flexible with name alterations, but it is extremely difficult to change regular schedule airline flights (i.e. Aircanada, WestJet, etc.). Be proactive not reactive. Recheck baggage limitations: Baggage has been scrutinized in a large way since October 11, 2001 (911) and we have seen changes happen literally over night. A lot of travellers will try to stand their ground and insist that their travel agent told them 6 months ago this would be allowed. What they do not realize it is the Canadian Air Transport Security Authority makes their discretion according to current events which occur quickly and must be implemented immediately. Before you depart, a suggested site would be: www.catsa-acsta.gc.ca to see what changes have been implemented so you can anticipate for longer than usual wait times in order to clear security. It will also advise if there are any changes to baggage requirements such as limited amounts of medications or no liquids allowed in carry-on luggage. The time you save in security can mean relaxing prior to flight to literally running aboard or missing your connection all together. If carry-on luggage is allowed, plan for the unexpected: If you are allowed to take carry-on with you, making the extra effort of taking a few extra items that can sustain you if you where separated from your luggage. This can make the difference of being more comfortable in an uncomfortable situation. Now considering the limitation of liquids in carry-on luggage may limit what you can bring aboard, but bringing a change of clothes, a change of shoes, a small amount of necessary medication, a few snacks, and possibly reading material can make the extra long layover a little more bearable. On the day of travel: When it is time to check in, check-in for international flights and charters 3 hours prior... really! Legally international carriers and charters can and will deny you boarding. If your flight is at 5:00am and they request you check-in at 2:00am it is understandable that you are dreading the commute at 1:00am to the airport, but a suggestion can be to rent a hotel room at the hotel that is attached to your airport terminal. Then you can just role your luggage in prior to check in verses the long commute if there is one. It simple is a decision of cost (for the hotel room) vs. comfort. Always consider the holidays and peak seasons when travelling: Security often can take longer during certain times of the year and may require longer waiting periods. Also if there is an alert out, this will increase line ups everywhere in all airports. It is a good idea to make these time considerations so that these early check in times are not be as uncomfortable as they could be. Planning ahead can make a world of difference. Taking the few extra steps are worth it and will keep your mind focussing on the important things, each other, the trip, and how much fun you will have! Destination Weddings - Is one right for you? 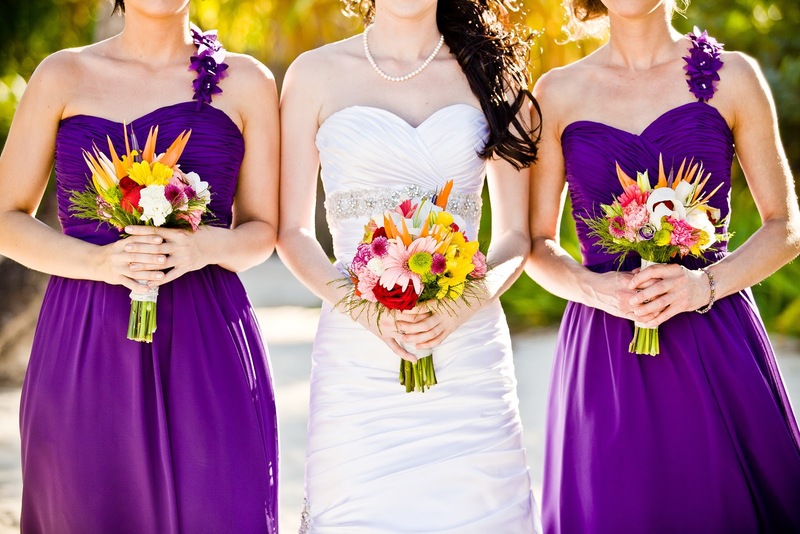 Most people are getting acquainted and comfortable with what destination weddings are. In one case or another, most have had the opportunity to have been invited or even attended one of these weddings and holidays raped up in one. 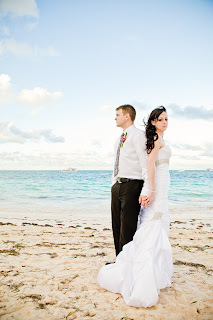 Destination weddings by definition are weddings held a significant distance from the home town of the bride and groom, but often the first image that comes to most minds are the destination weddings that are held in tropical climates on white sandy beaches next to crystal blue oceans. 1. Make a truthful budget – one that you can live with after the wedding bells have stopped chiming. Now what is your true bottom line, so you do not go over it? 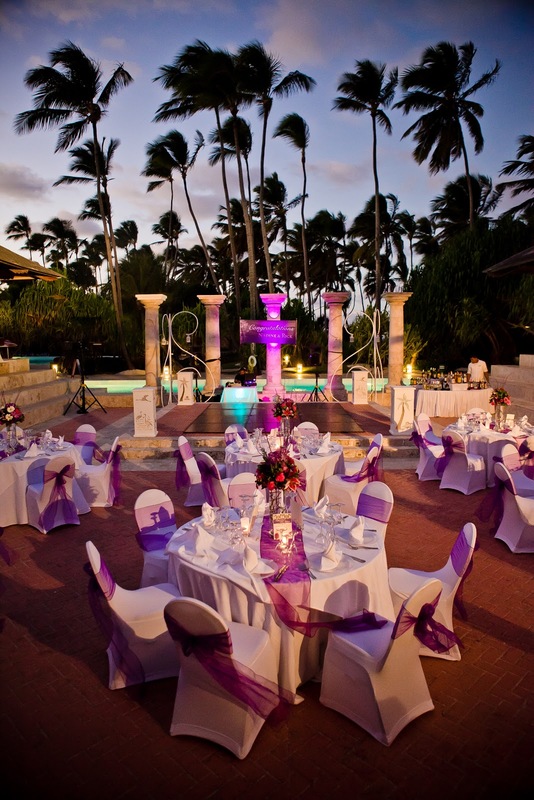 Destination weddings at established resorts in the Caribbean and Central America often come with smaller price tags and guest lists verses traditional local weddings. 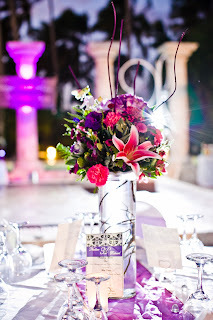 To keep on budget, thought must be put into location, resort type and ranking, and the actual cost for the celebration. 2. Are you comfortable that there will be a lot of arrangements that are out of your control? Are you whiling to trust more to professionals to direct you in your choices verses seeing every item yourself done during the planning process? Are you the type of couple where the small details do not matter as long as there is sun, sand, and love abundantly? 3. Will this bring family together because they are too spread out? Are most of your guests comfortable with travelling? Are you comfortable without everyone in your family and social circle in attendance? Are you hoping for a smaller size wedding and were not sure how to obtain it if you had it locally? 4. Are you comfortable that you will be dealing with legal procedures outside your country? 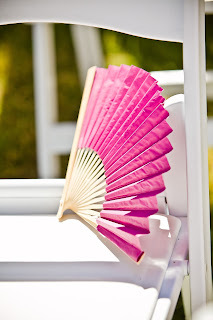 Are you comfortable not knowing the officiant prior to the ceremony? Or, as an alternative, are you comfortable with a private and brief civil ceremony prior to leaving in order to alleviate most of the “red tape” from the country of choice? 5. Does the idea of another culture, country, and climate inspire you or make you nervous? Are you the adventurous type that enjoys new things, and will embrace that your wedding location will have another culture inspiring your wedding cuisine, music and theme? As with all things, there can be easy answers to all these questions and there can be some second guessing that can come with it as well. If this all sounds like it could be your dream, focus on the important things that can work for you. See if you can fix the areas in doubt and if so, stand back and look at it again. If you have found the answer for the area in question, Congratulations! 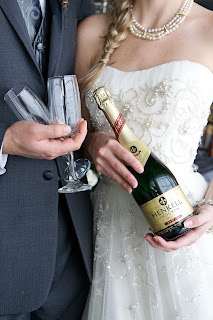 You have just started the first part of planning you wedding! Here is an example of a challenge: If you are not comfortable in dealing with the legal procedures of another country and the correspondence that will come with it, consider having a civil ceremony locally prior to leaving. This way, once you are at the resort, you can have a renewal of vows, and the legal paperwork is done here in Canada. If having the legal ceremony here is an option, have an important person in your life such as a pastor or priest marry you prior to your departure (remember, all that is required to make a marriage legal in Canada is to have the officiant, the bride, the groom and 2 witnesses be in attendance and of legal age while the marriage vows are being said). 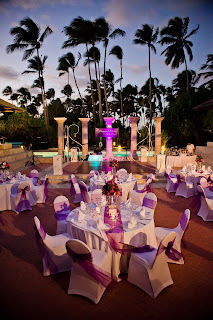 Then you can still have your dream ceremony at the resort with all your guests in attendance. You will have the best of both worlds! 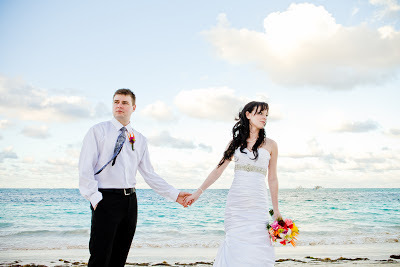 If there is no one in particular you would like to request officiate your vows here in Canada, there is always the option of a Marriage Commissioner or Justice of the Peace employed by the province of Manitoba.